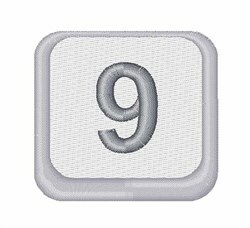 What a great design of the number 9 on a button. Use this to complete a telephone design or as part of a phone number for a company. 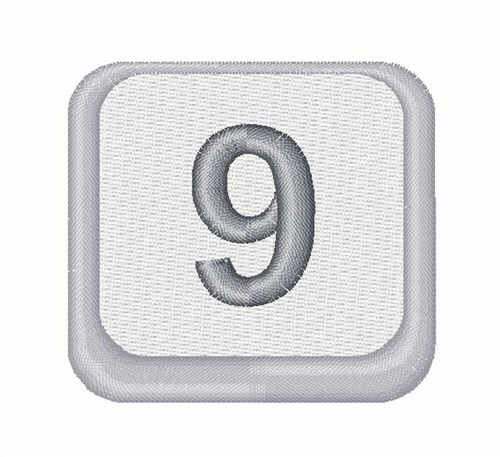 Easy Embroidery is happy to present Number 9 Button machine embroidery design which has 4952 stitches and is [47.95 mm x 47.90 mm] large. If you would like to view more embroidery patterns please search on our embroidery designs page.